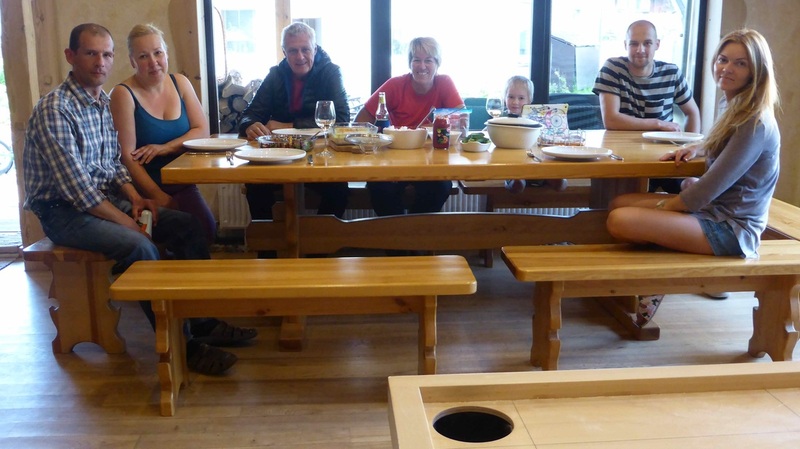 We continued our run north, following Marcis to his home town of Jelgava, where we would stay for a couple of days with him and his family. On the night we arrived, there was a parade through the streets in town, but we were a little late getting there, so only caught the end of it. 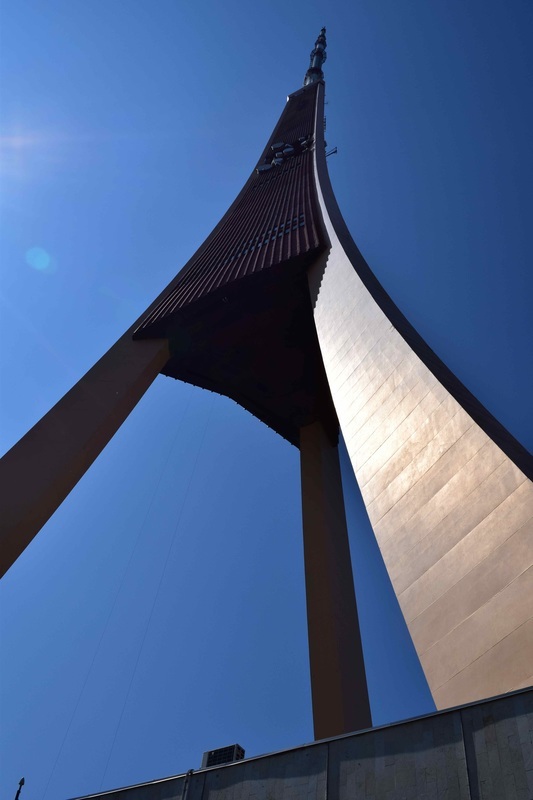 They were great hosts, taking us to Riga for the day, where we went up in the TV tower, the third tallest in europe, and the tallest of the baltic countries at 370 metres. 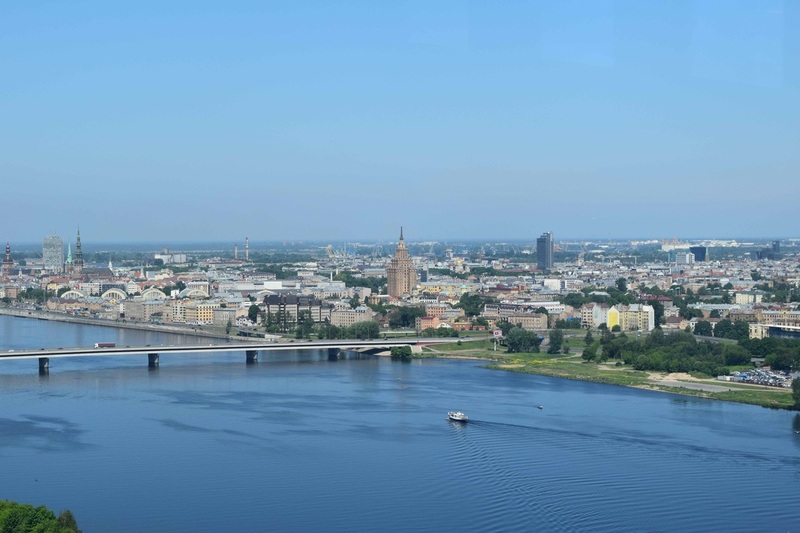 Really good views over Riga from there. With Marcis and family, great people, thanks for your hospitality guys. On the way back from Riga we went via Jurmala, a little way out of Riga, but on the beach, apparently where all the money people who work in Riga live. I couldn't get over how many people there were on the beach, it was crowded for miles. Not a bad beach, with real sand, but the water was very dark in colour, cold, and there was no surf at all. 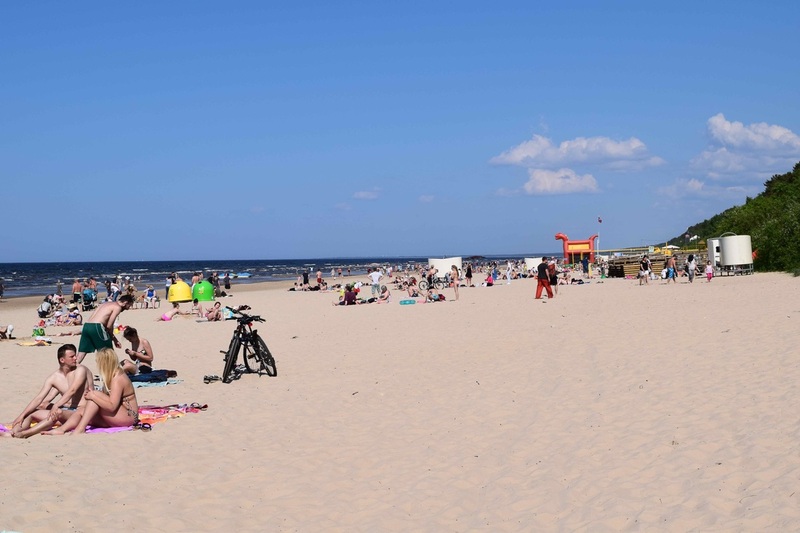 Looking up the beach at Jurmala, it was more crowded looking the other way! Nice blue sky, but it was still cool. 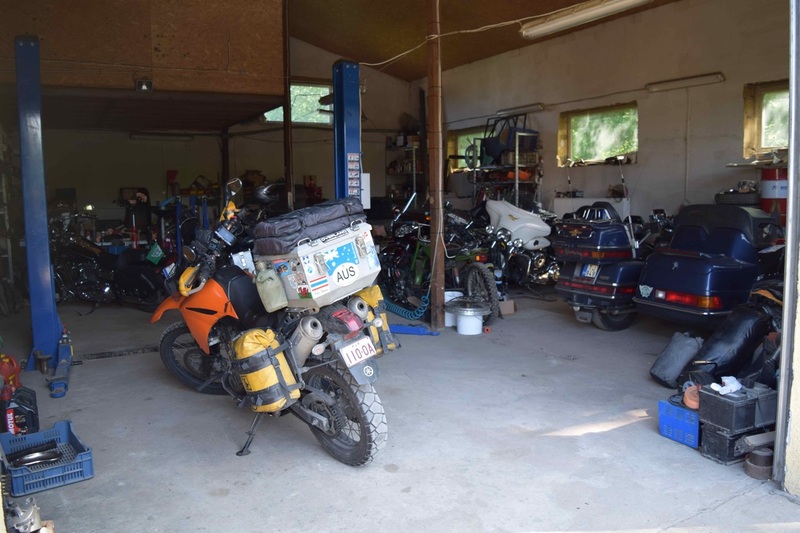 I spent some time going over the bikes, and tidying up a few things that needed doing, Marcis has a great shed, and a welder, just what I needed! He has a few bikes in there, its a real man cave, I loved it. In Marcis' shed, great spot to spend some time. 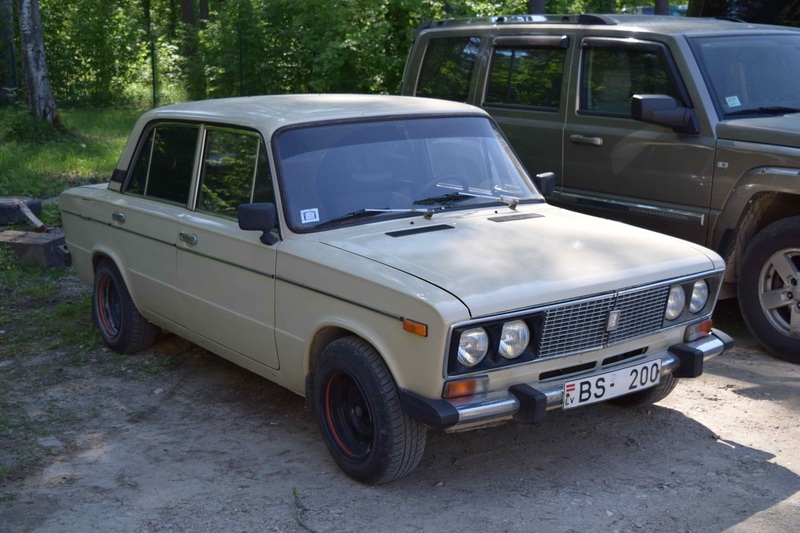 Marcis's son Andres is a mechanic, and he has a play with a Lada, looks normal from the outside, but under the bonnet it has had a turbo fitted, fuel injection and LPG added, just because he can! Sounds nice, and goes well, too! 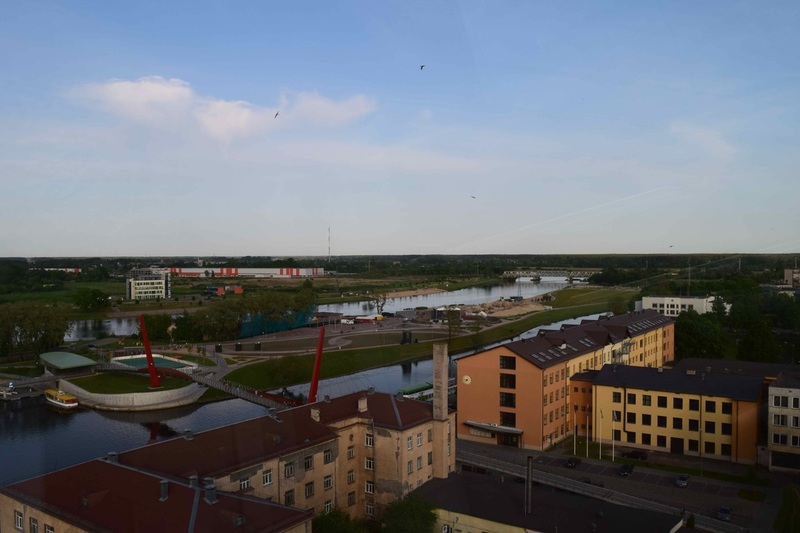 View over a small part of Jelgava, with the park and river the main features. 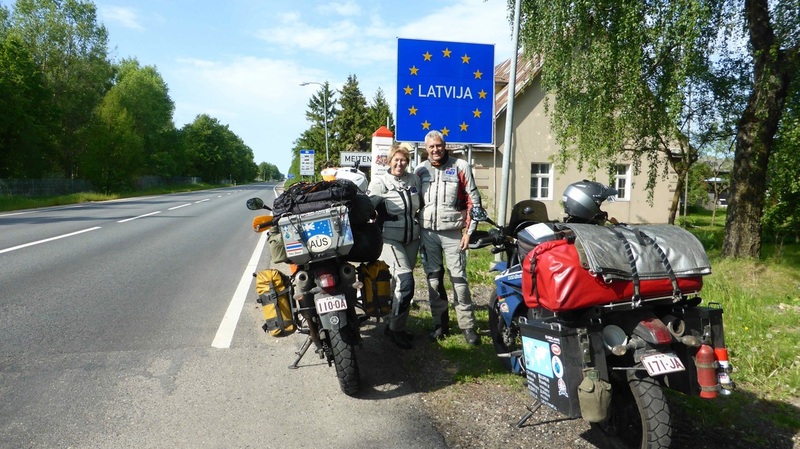 We were heading north again for Estonia the next day, but we had really enjoyed Latvia, we had been lucky with the weather, the people had been great, it was a cheap country to live in, and we had been looked after a treat by Marcis and his family. What was not to like? We wouldn't hesitate to come back again.